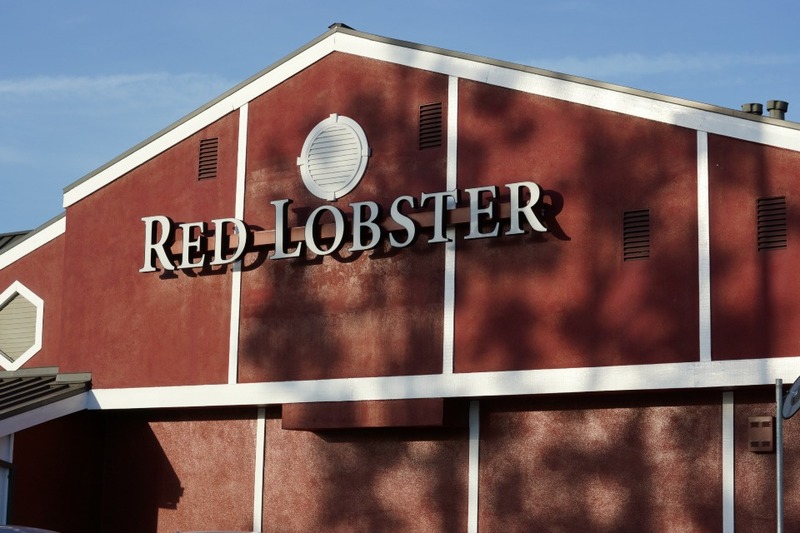 Since I was just a little kid, I have been wanting to try eating at Red Lobster. With there only being locations in North Orange County, our family has never made the drive up to try the restaurant until now. 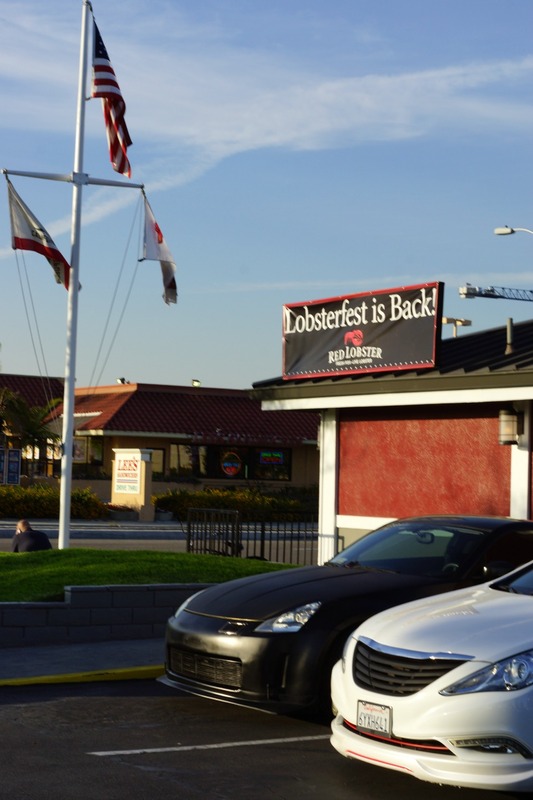 When I heard the advertisements that LobsterFest was back, then we made plans to have a Friday night dinner at the popular family seafood restaurant. 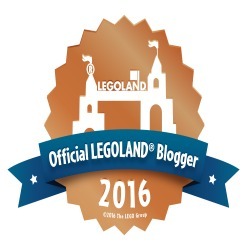 When we arrived at the restaurant – it was packed! Every table was filled with families enjoying fresh seafood dinners together. 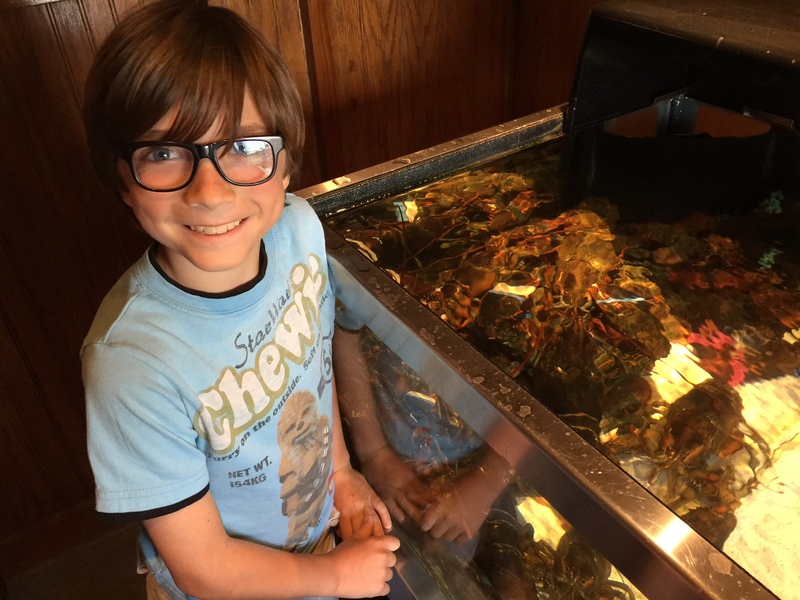 Our kids felt comfortable dining at the restaurant with its relaxed family feel, and their favorite thing aside from eating in a barn-themed restaurant was the giant fish tank filled with live lobsters! 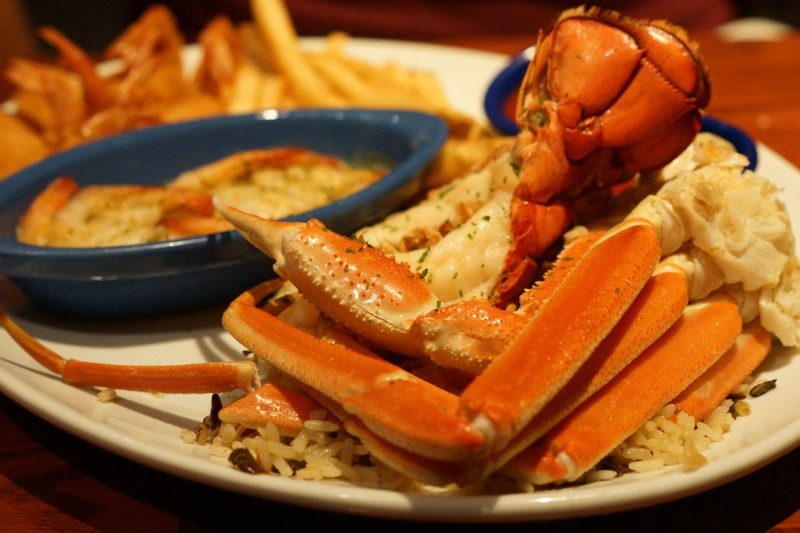 The kids menu was loaded with healthy dining options including broiled fish, grilled chicken, garlic-grilled shrimp and snow crab legs. Of course, they still had the traditional macaroni and cheese plus chicken strips, but the restaurant automatically became one of my favorites because it has healthy kids dining options. My husband ordered off the LobsterFest menu by getting the ultimate seafood platter called “The Ultimate Feast.” It was truly ultimate with a split Maine lobster tail, steamed North American snow crab legs, garlic shrimp scampi, and fried shrimp. My husband was in heaven enjoying the rich flavors of all his favorite seafood together on one plate. Since grilled seafood is my weakness, I ordered off the wood-grilled menu by getting the lobster, shrimp, and salmon. 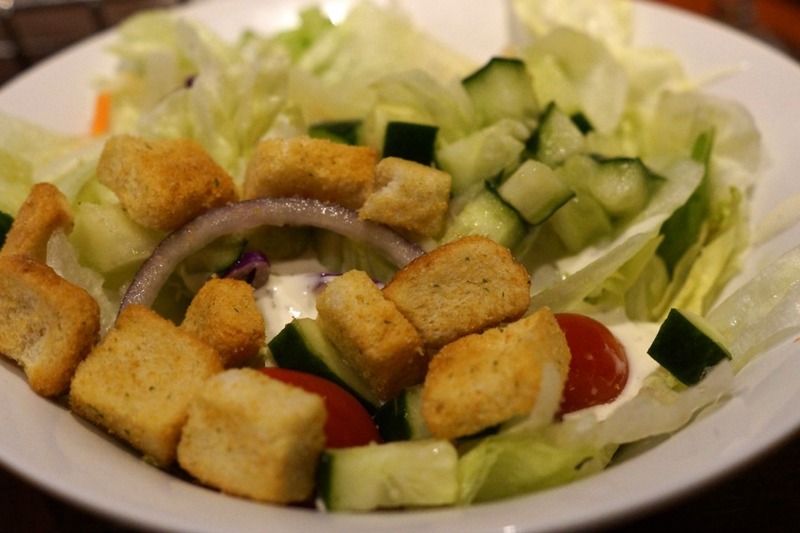 My dinner started with a small dinner salad before the main entree. The entree was large enough for two people to share with a large Maine Lobster tail, jumbo shrimp skewer and fresh Atlantic salmon. 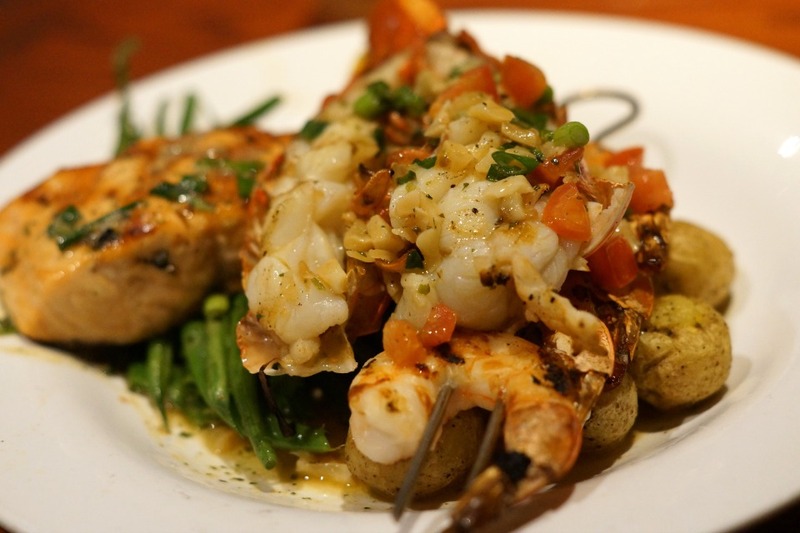 The seafood was served on top of a bed of green beans and baby gold potatoes. I was able to share some of my dish with my younger son, and still have a large amount to bring home as leftovers. 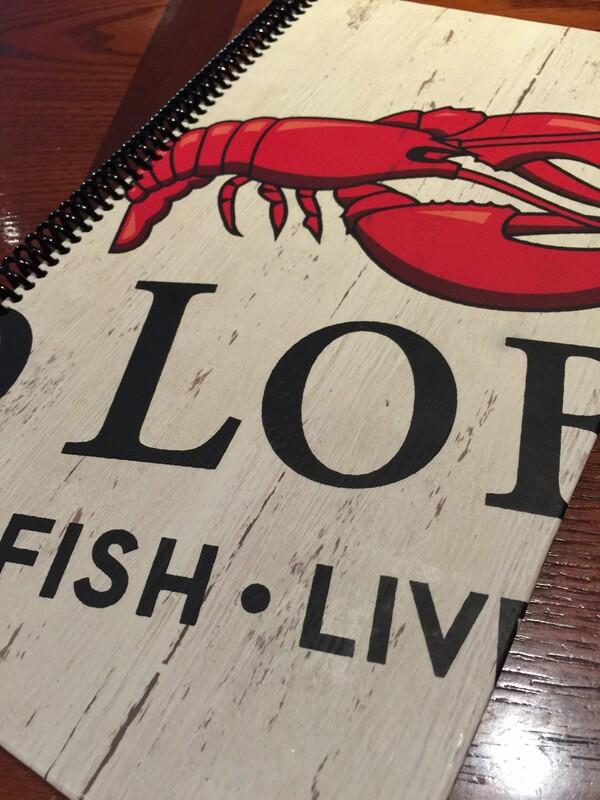 I was extremely impressed with the service, food portions and flavors of our dinner at Red Lobster, and I cannot wait to return. 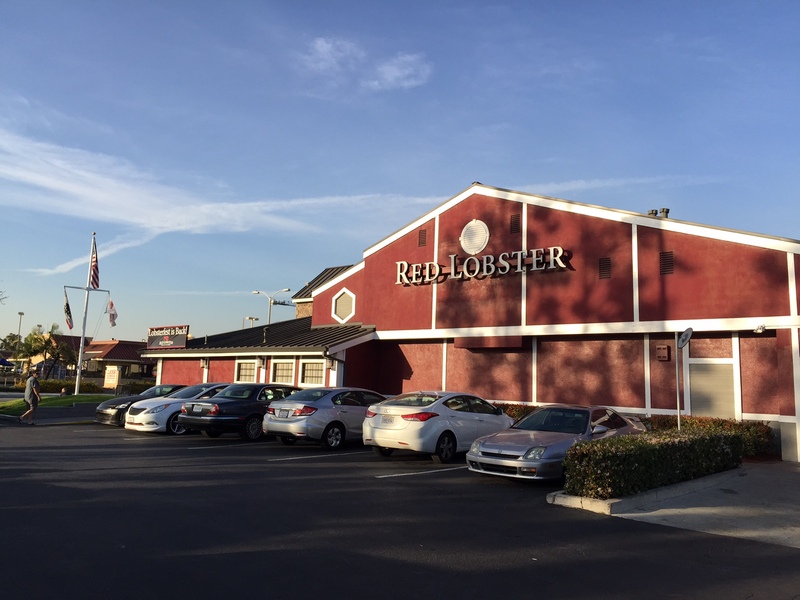 While we dined at the Garden Grove location, there is also a location in Brea near the mall. 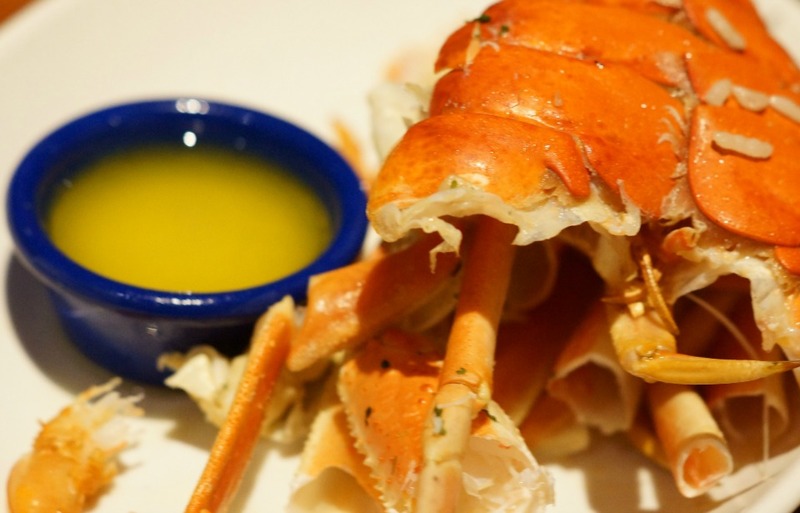 Make plans to celebrate LobsterFest with your family…it’s only here for a limited time!